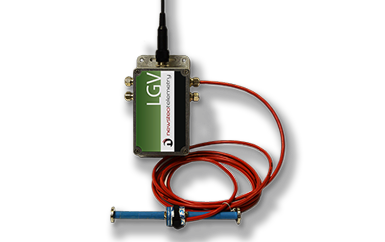 The Newsteo Logger LGV41 allows connecting up to 4 vibrating wires for instrumenting a structure. The logger sends the data by radio to a receiving station: GPRS or Ethernet gateway, a PC. Who uses the Newsteo wireless datalogger for vibrating wires ?